Want to hide your Nintendo? 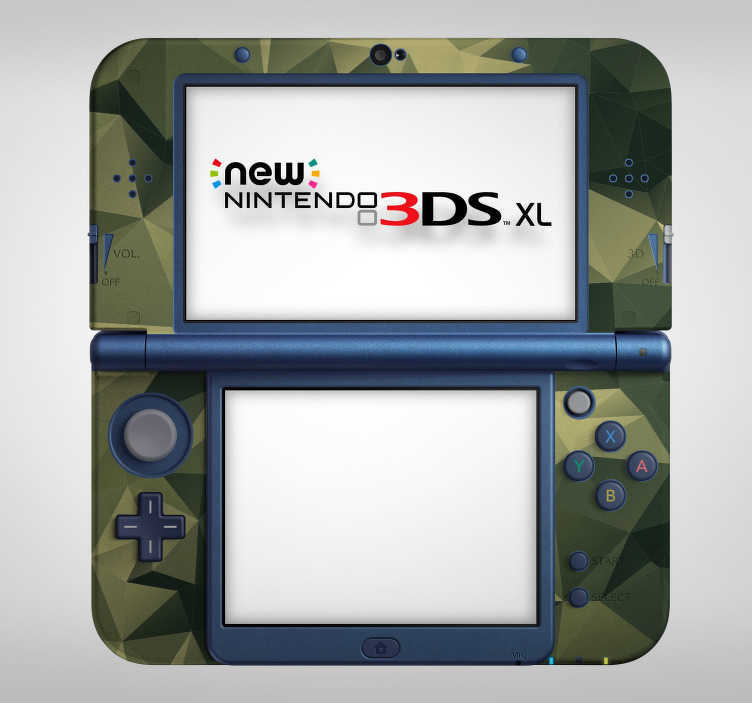 Job done, because with this fantastic camouflage themed Nintendo skin sticker, nobody will ever see your console! Perfect as a console decal for those who wish to escape the boring old samey Nintendo design and add something very different!